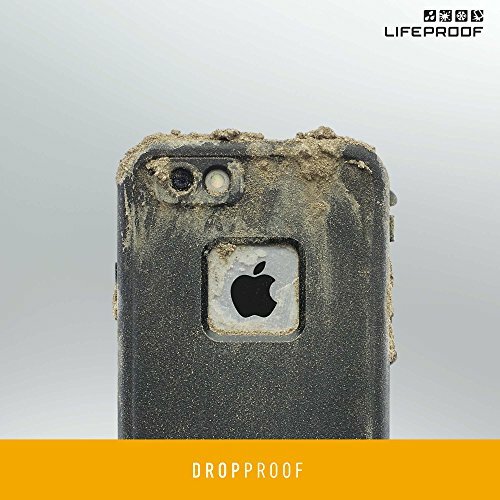 LifeProof protects the brilliant display with an integrated scratch protector and it goes further with full access to all the features of your device. 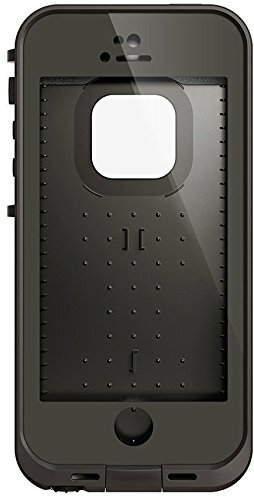 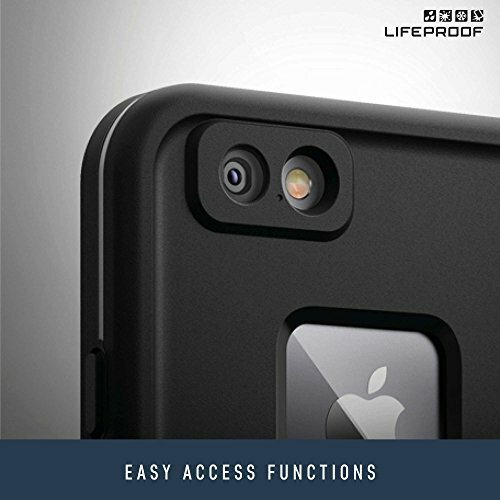 Along with completely operational touchscreen, every feature and function works seamlessly with camera, flash, buttons, microphones and speakers. 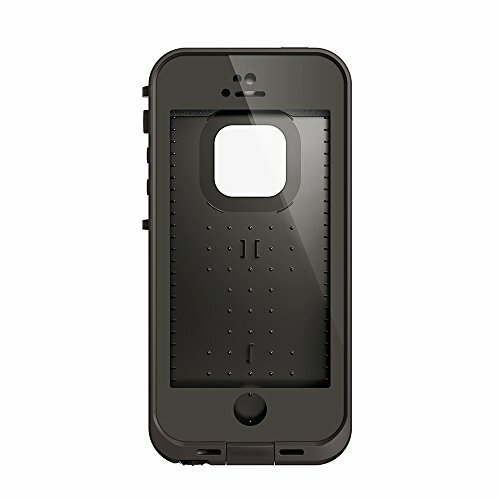 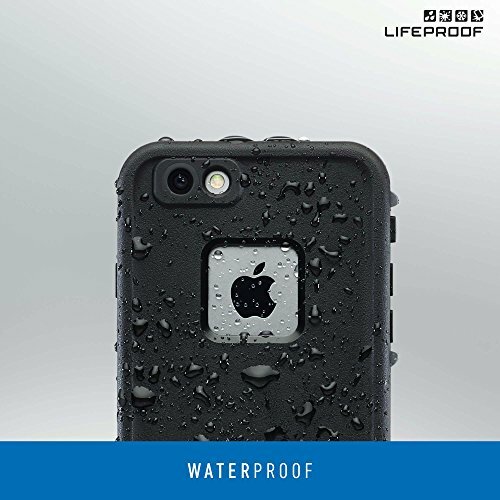 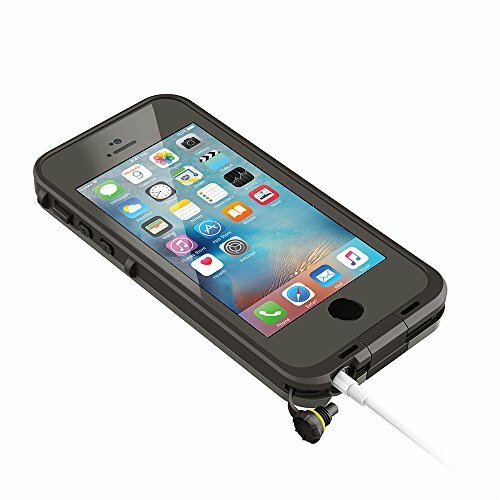 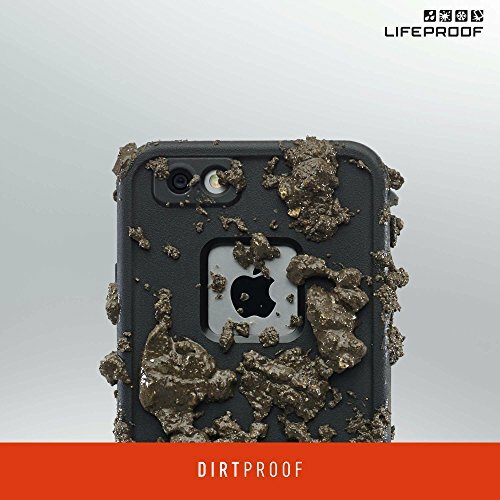 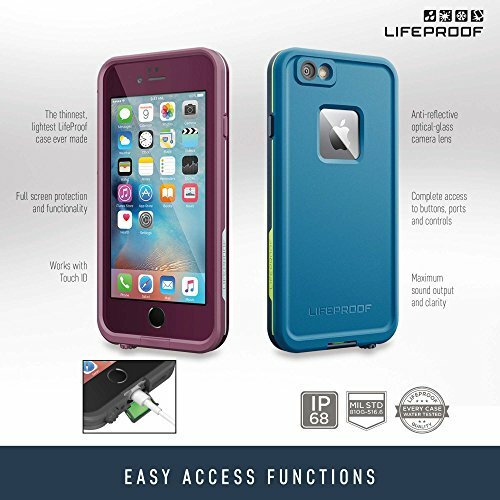 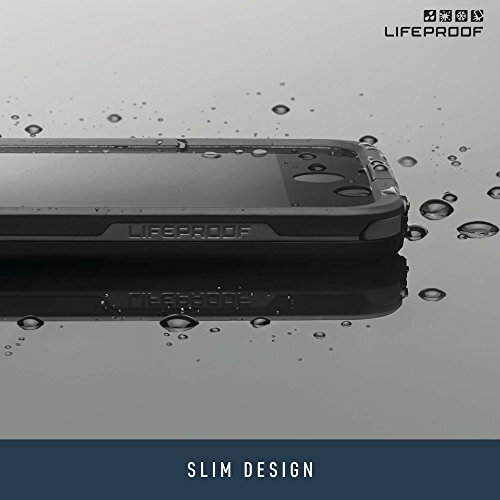 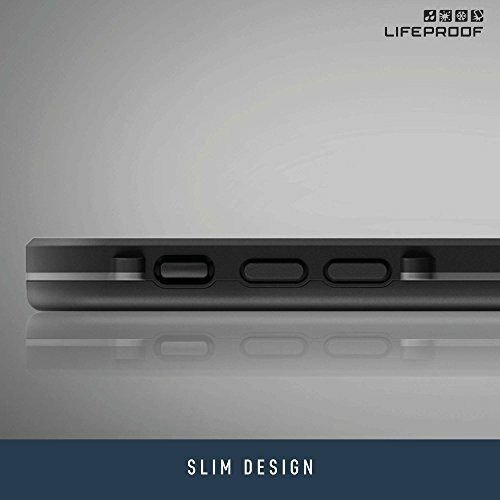 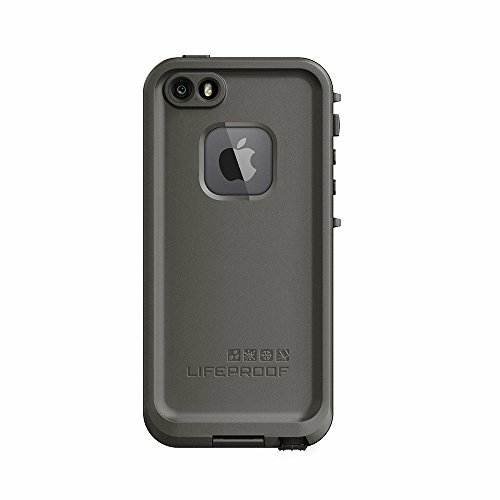 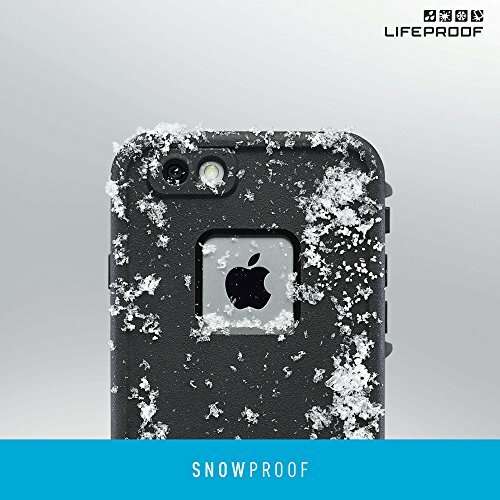 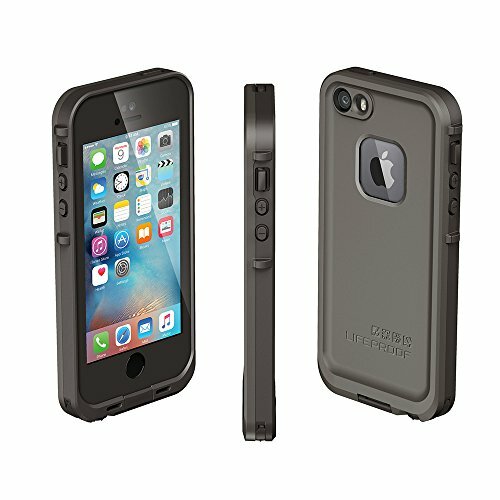 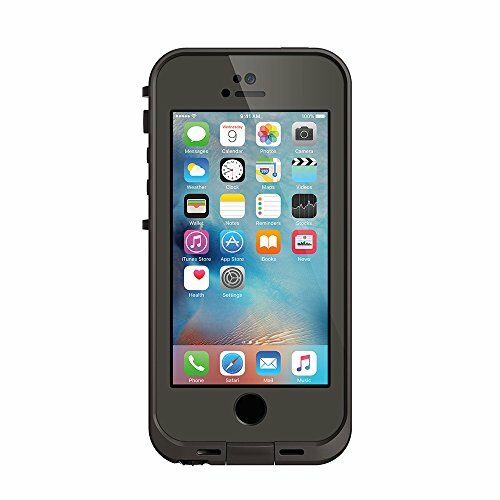 Every LifeProof case is built to stringent specifications, then tested to ensure maximum protection for your delicate device.